The AICPA and the National Association of State Boards of Accountancy (NASBA) announced that the U.S. CPA Exam will now be administered at Prometric testing centers in Brazil. Exam information for international U.S. CPA candidates may be found here or on the NASBA website. 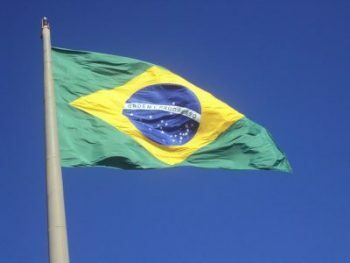 For a list of testing centers in Brazil, visit www.prometric.com. For more breaking news concerning the CPA Exam, subscribe to the Surgent CPA Review blog, Passing Insights.